BUY ONE AND SECOND PERSON TRAVELS FOR FREE! 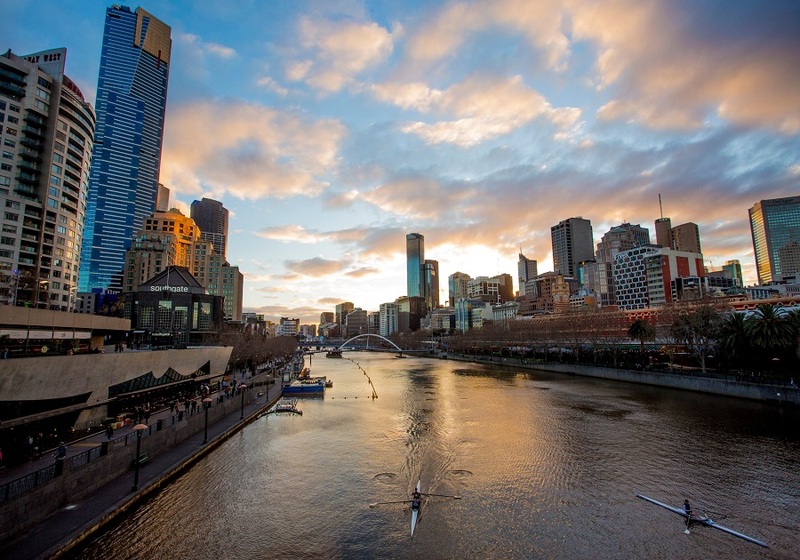 Get a glimpse of Australia: enjoy a perfect tour to visit Melbourne with its European heritage and see the best that Sydney has to offer! 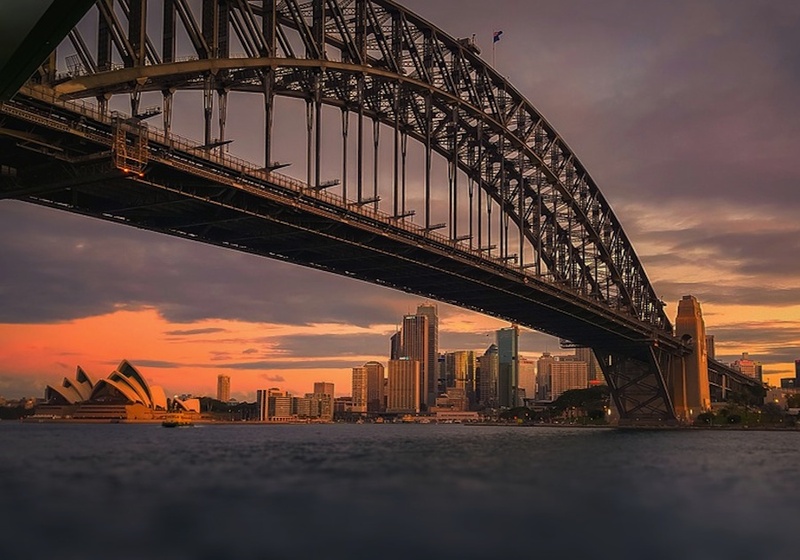 This tour is designed for those interested in seeing Australia’s 2 iconic cities – Sydney and Melbourne. 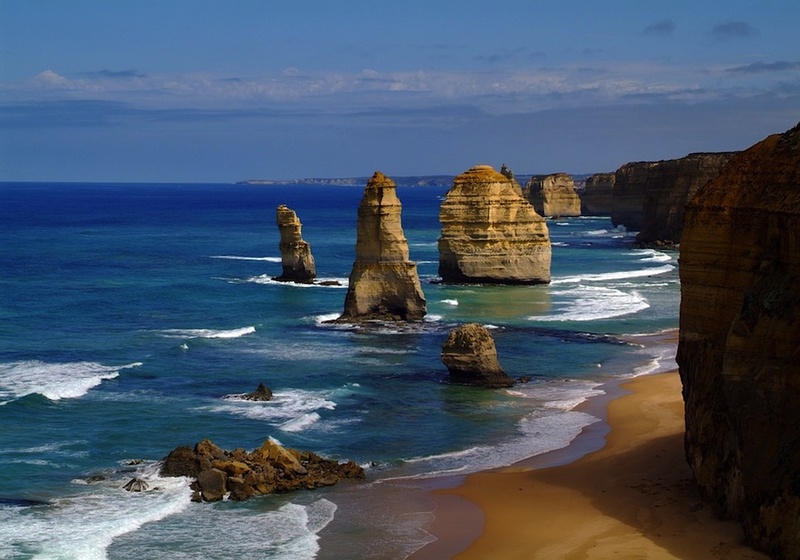 Begin your vacation in Melbourne, known as the cultural capital of Australia. A city filled with hidden gems of underground art, unique restaurants, great shopping and a vibe different from the other major cities. Continue to Sydney, the capital city of New South Wales. 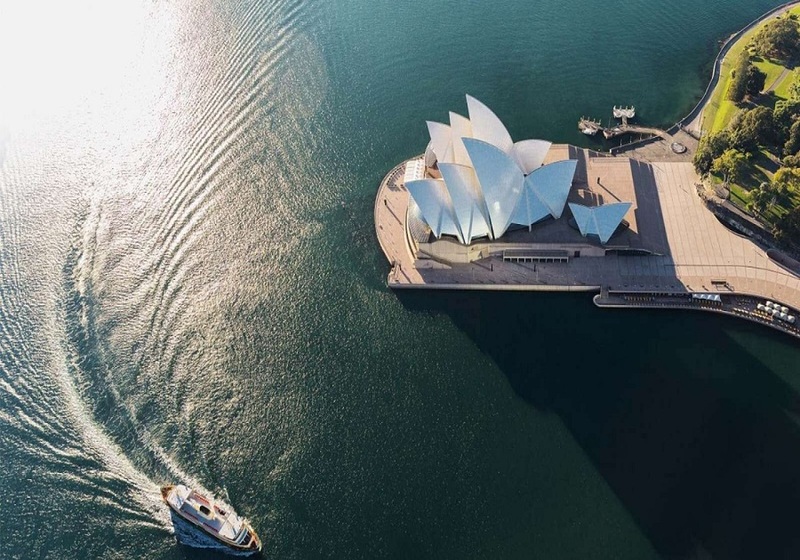 Embark on a city tour to see points of interest including the Rocks, Sydney Opera House and visit Mrs. Macquarie’s Chair for superb views of the harbor and city skyline. 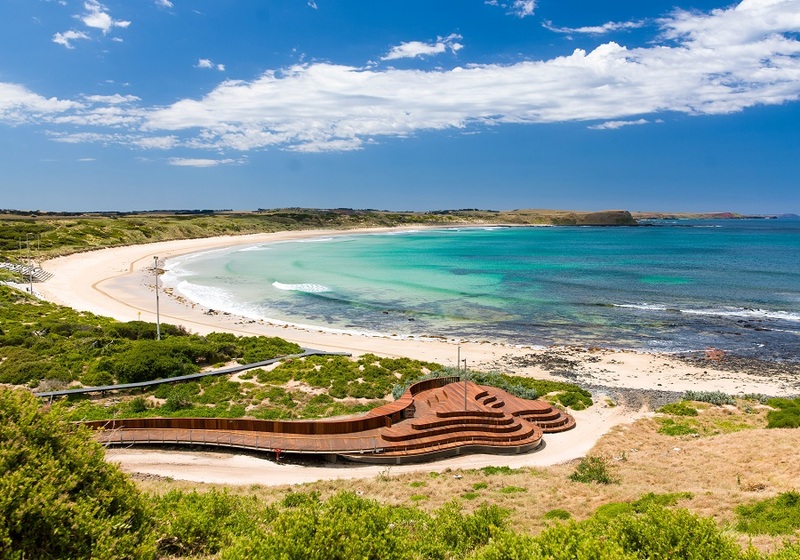 Later you will have the opportunity to take in the sights on the Captain Cook Harbour Cruise. Prices for this tour are based on per person, on twin / double room sharing basis. Optional extensions to Cairns and Fiji are available. For more information see our Price and Dates tab.